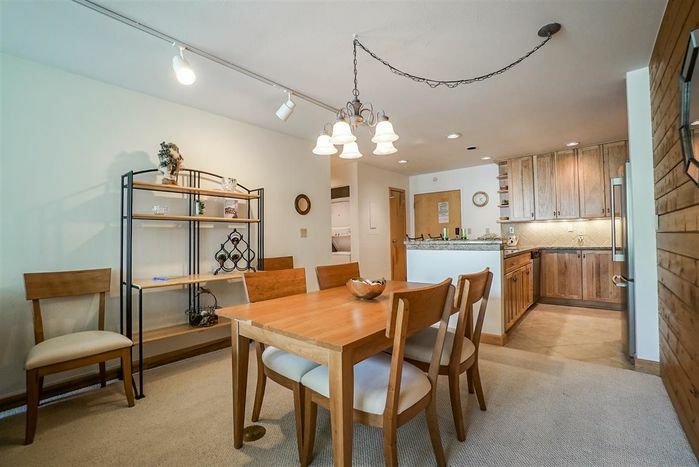 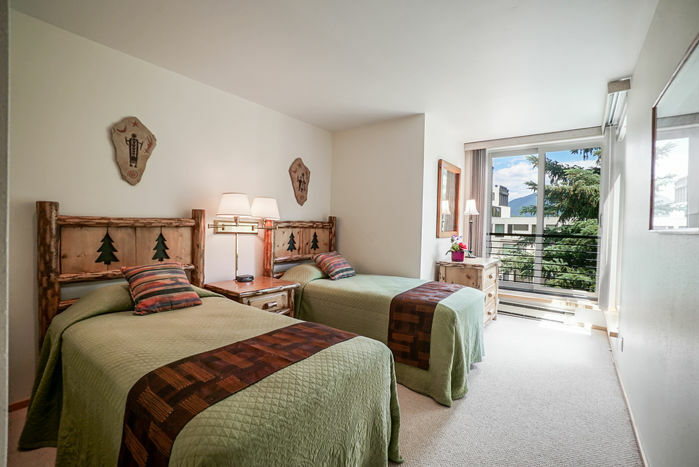 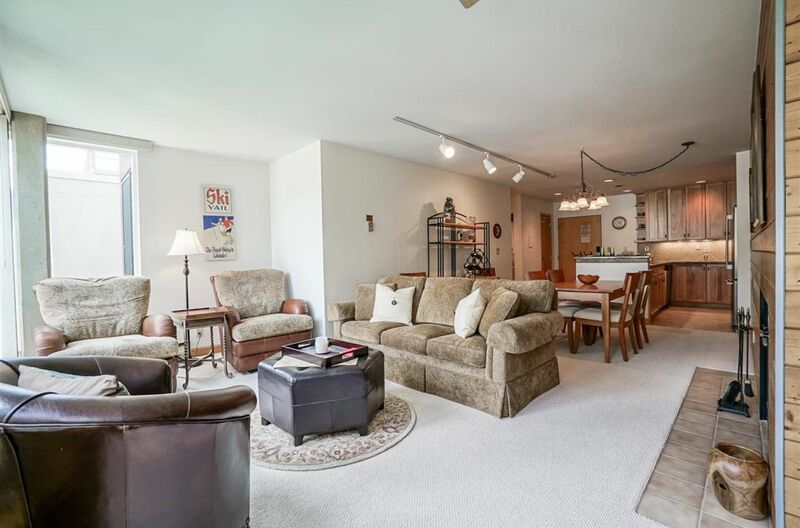 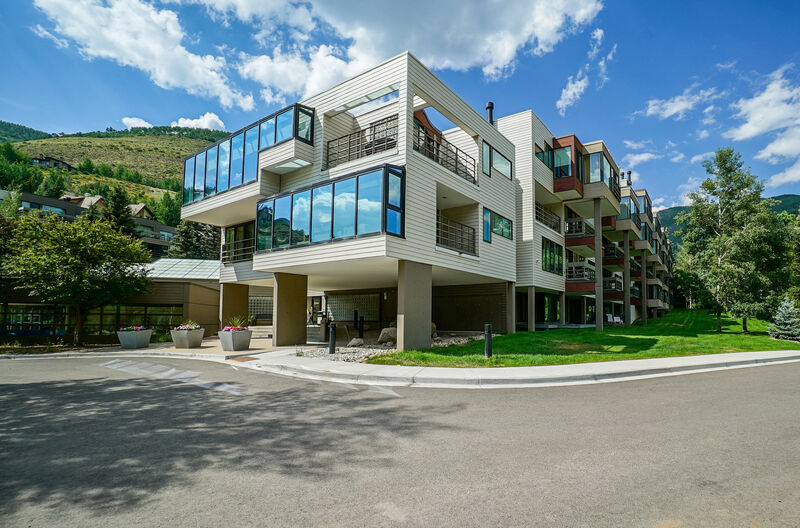 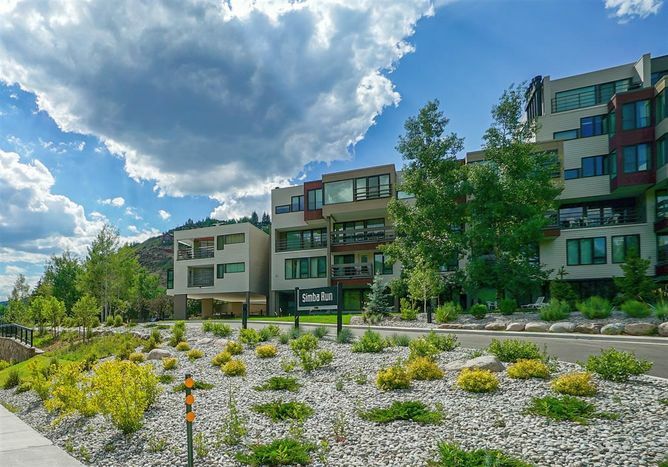 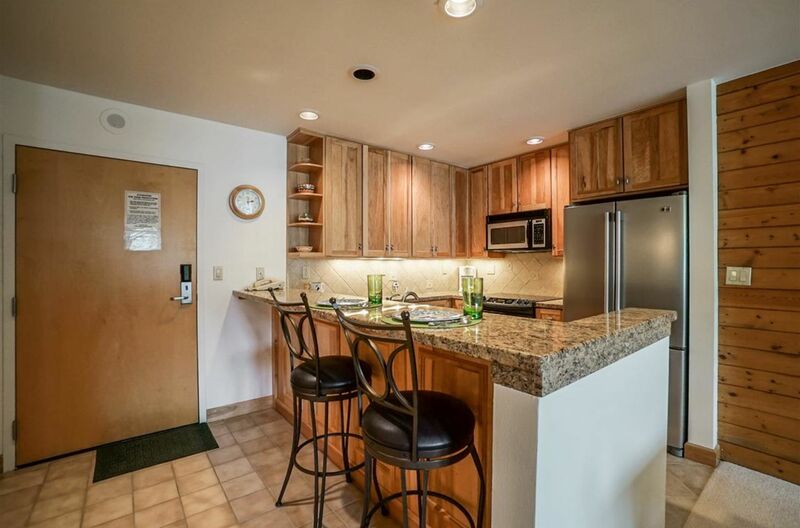 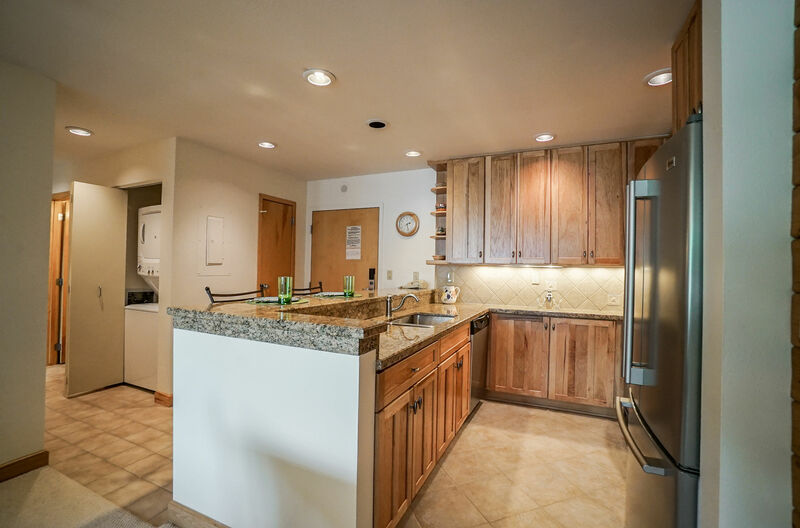 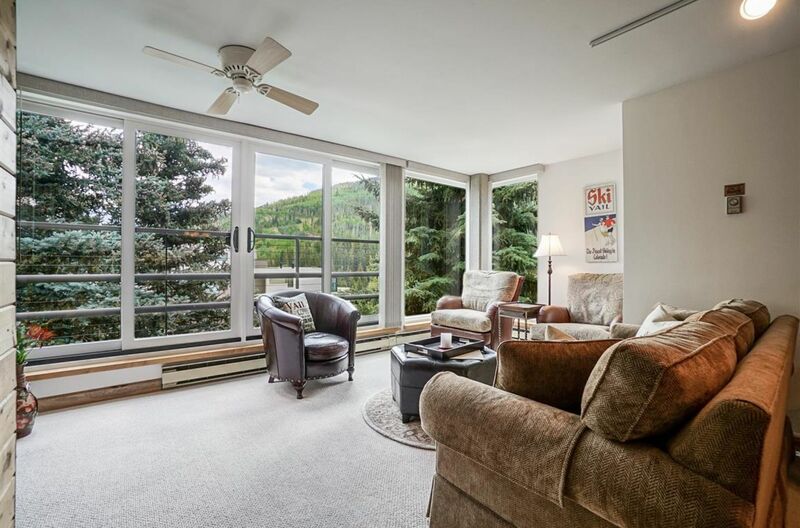 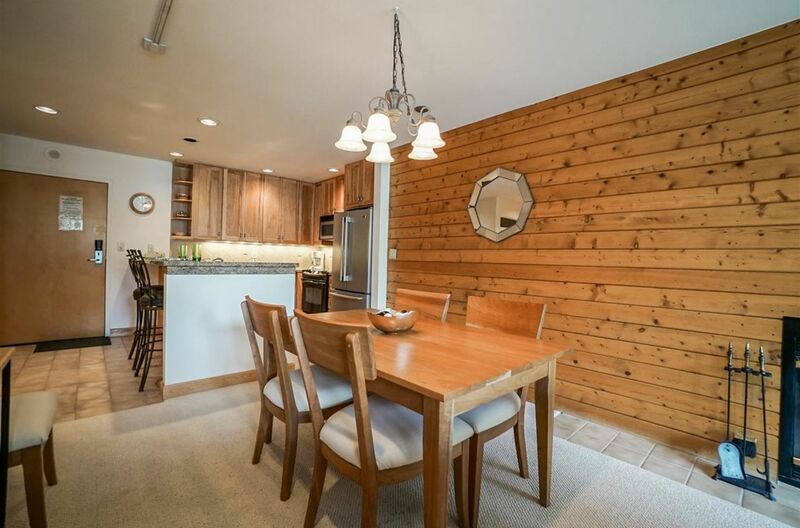 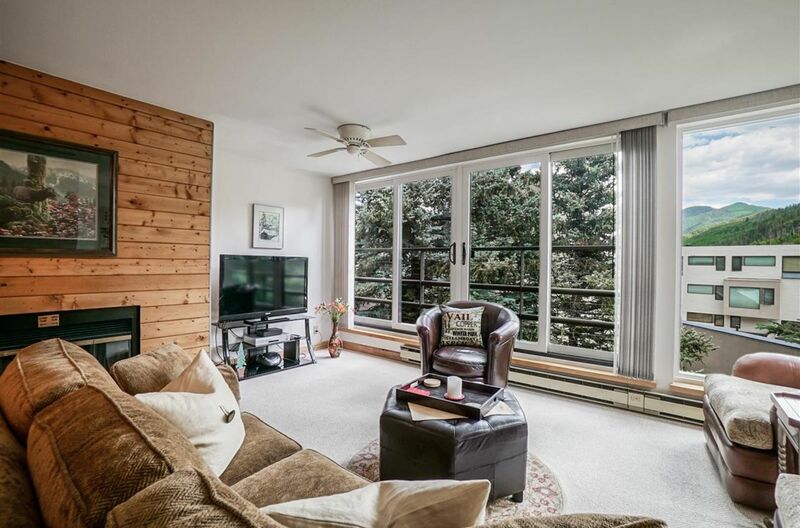 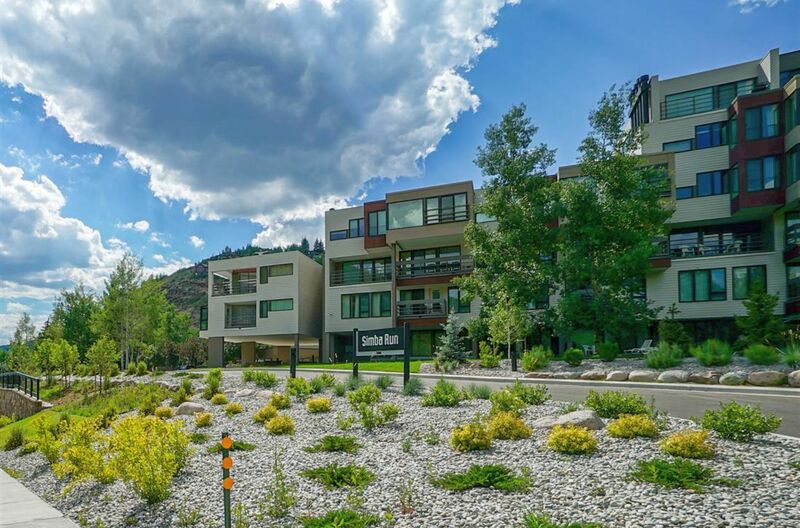 You are sure to enjoy the easy access to Vail Village and Lionshead from this 2 bedroom and 1 ¾ bath Simba Run condominium. 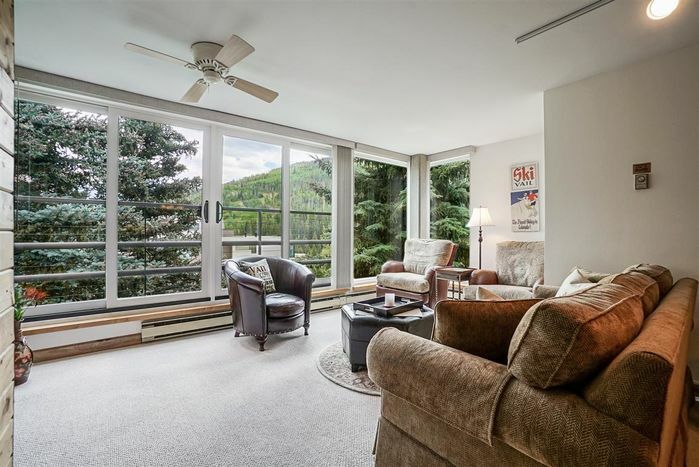 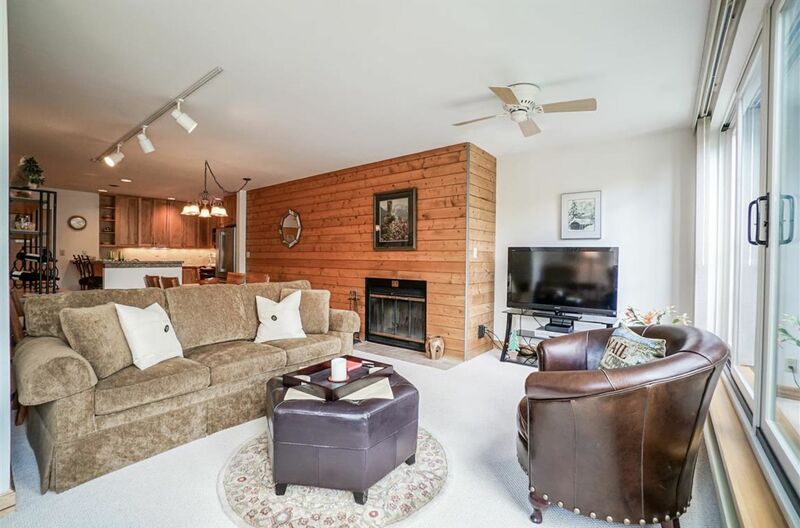 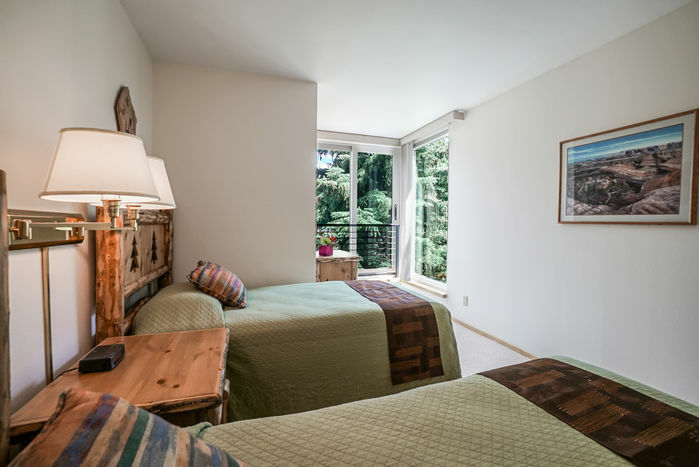 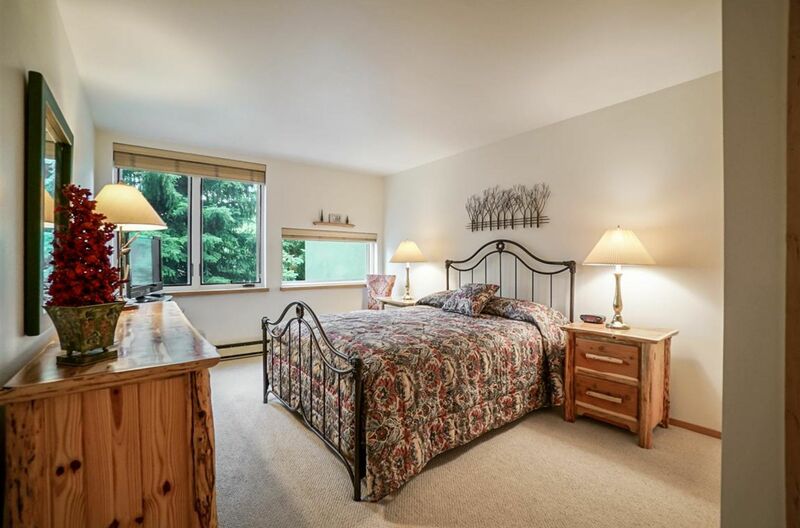 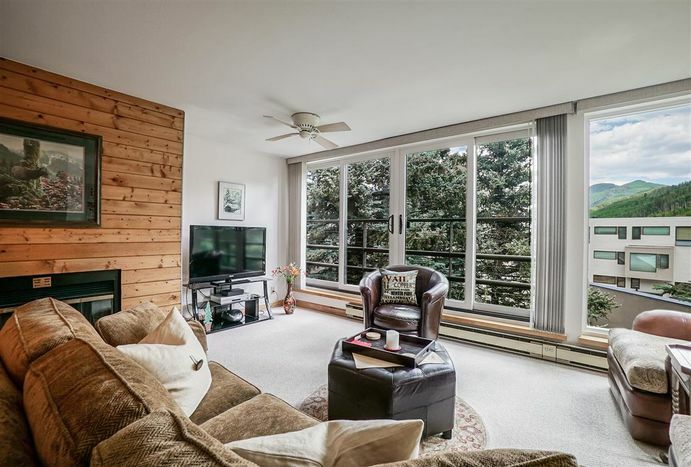 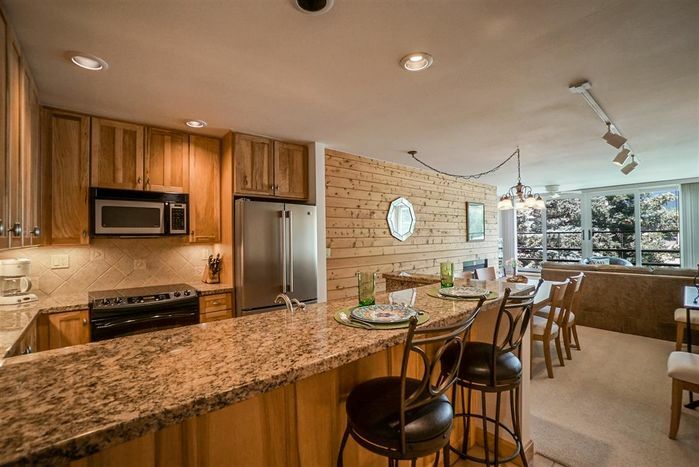 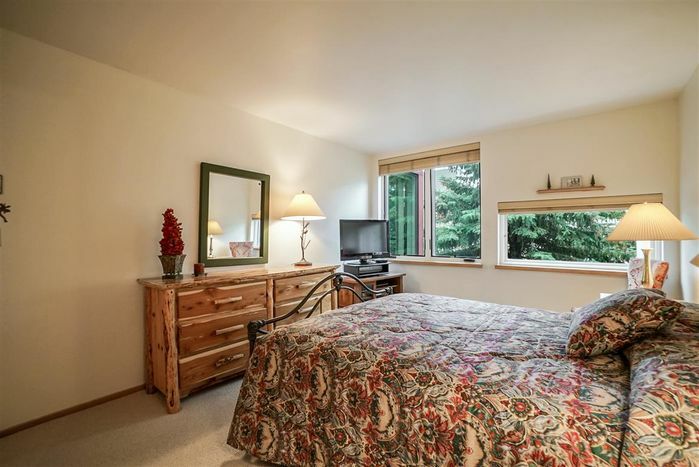 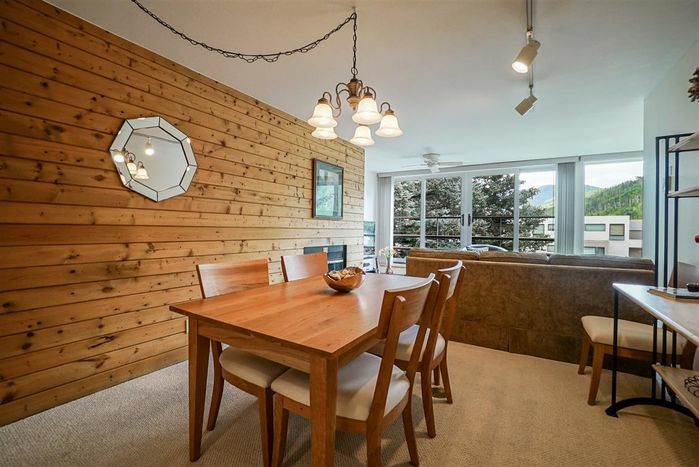 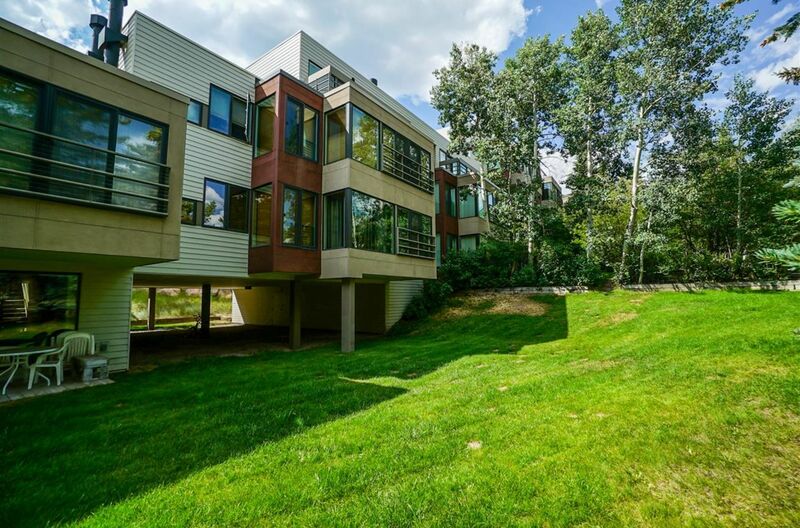 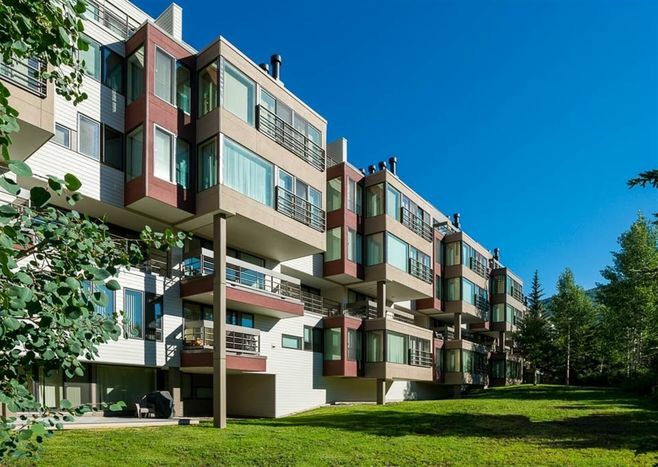 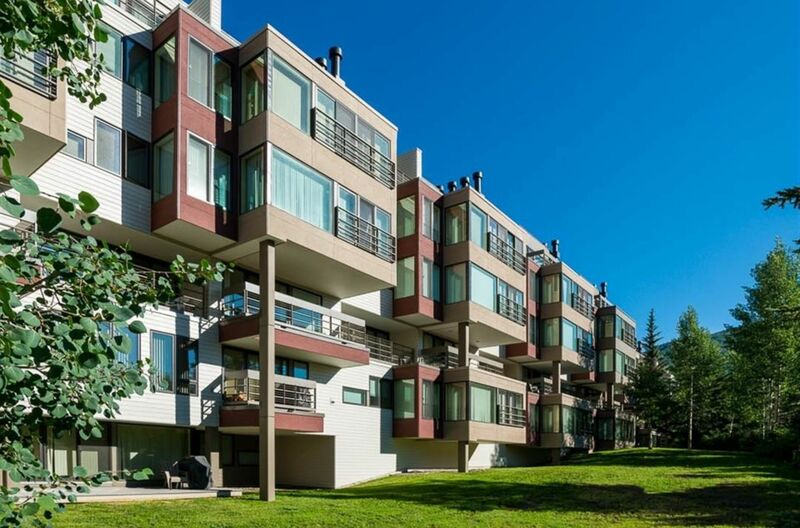 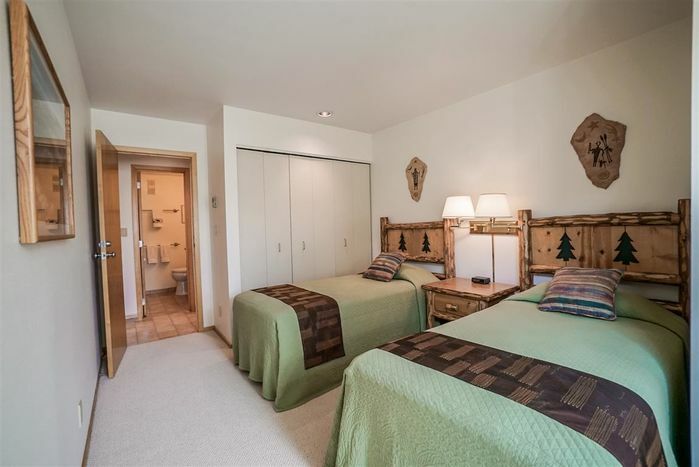 This unit has a one level floor plan with large windows and a sliding door that provide great natural sunlight and views of the ski slopes and surrounding mountains. 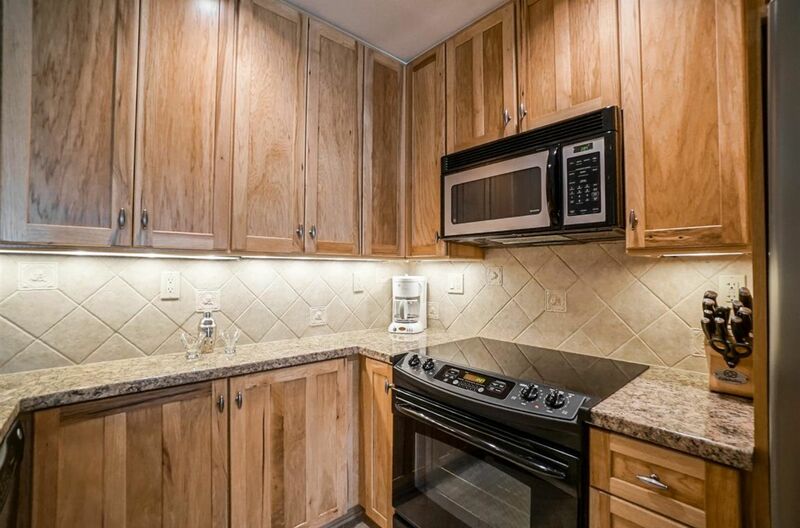 This well cared for condominium is in excellent condition. The kitchen has been enlarged and completely remodeled with upgraded hickory cabinets, granite countertops, steel/titanium appliances and sink, and tile flooring. 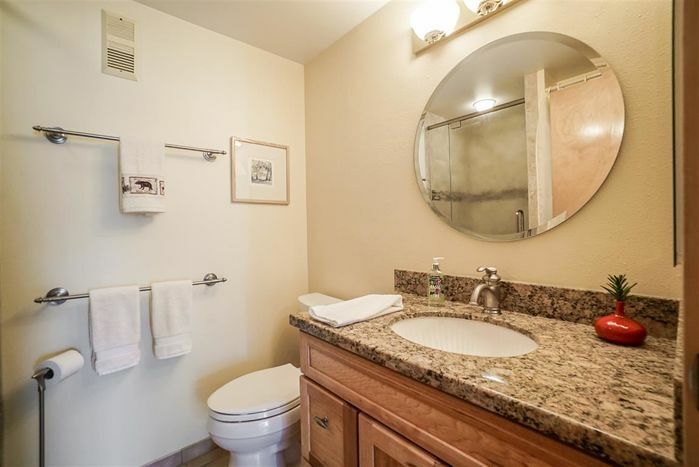 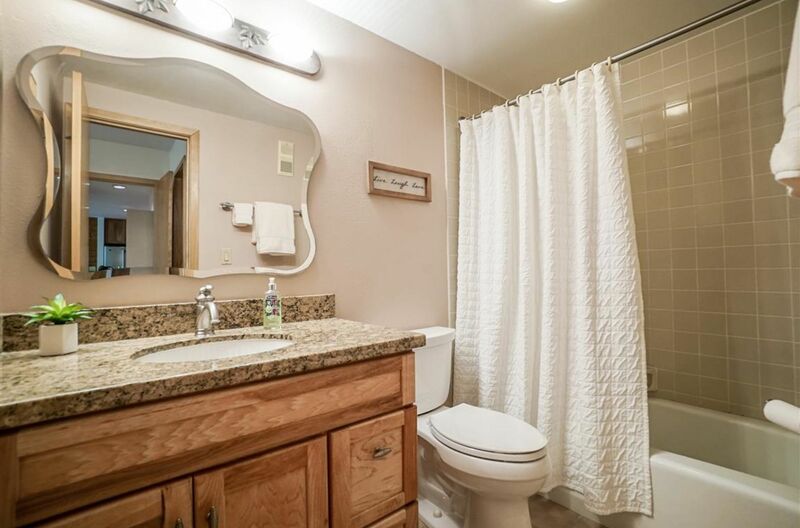 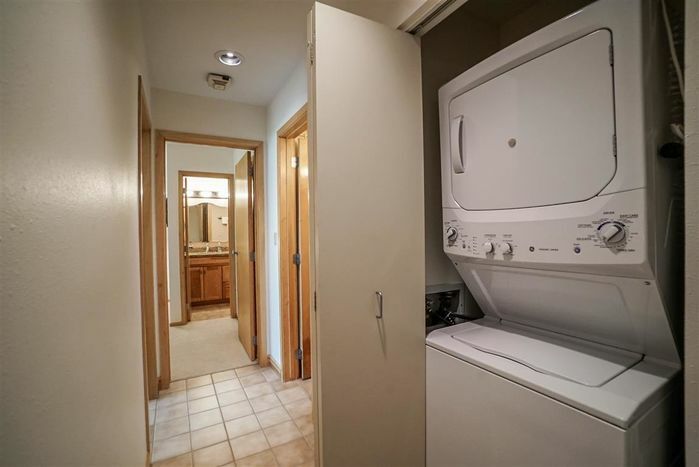 Both bathrooms have upgraded hickory cabinets, granite countertops and tile flooring. 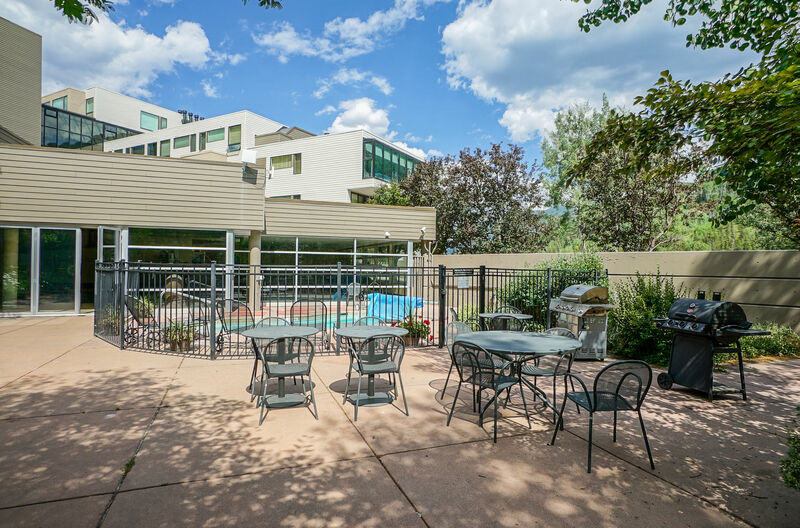 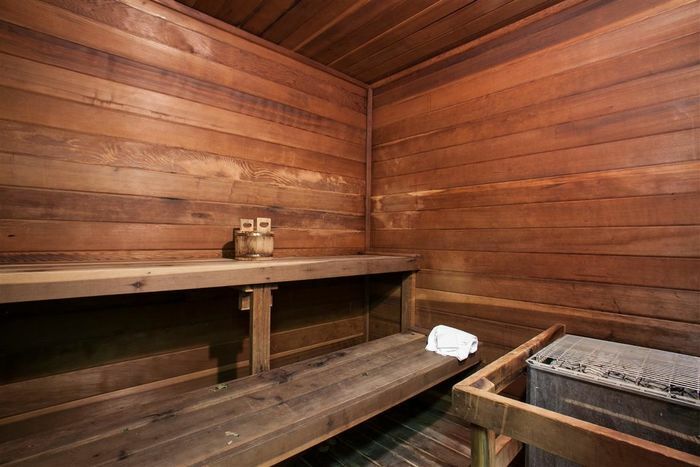 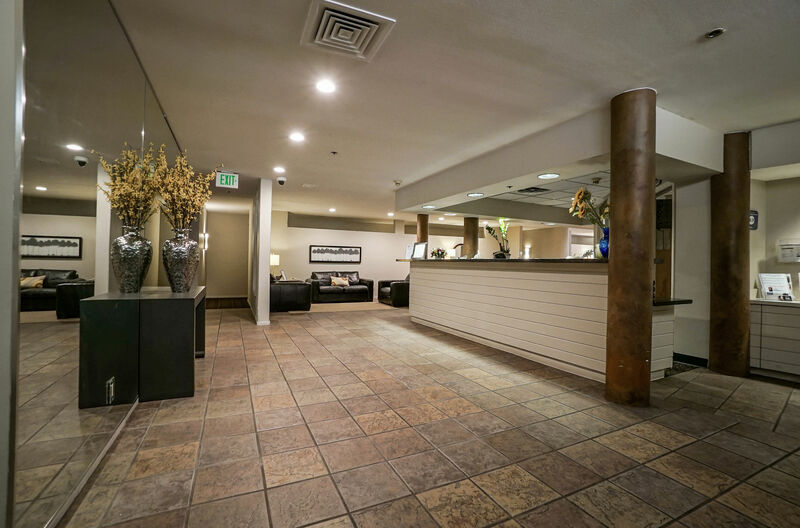 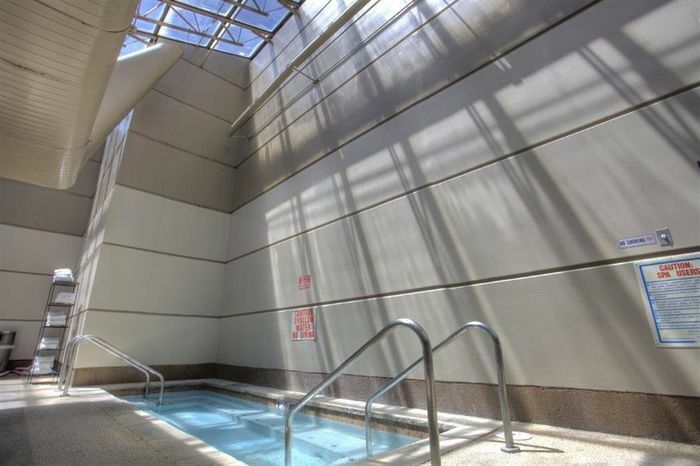 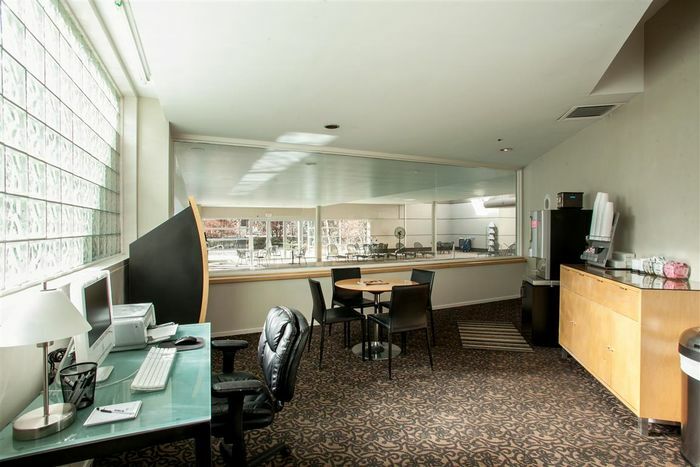 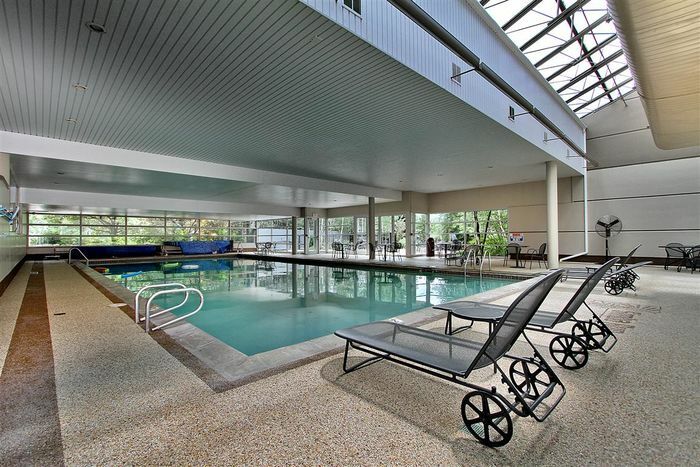 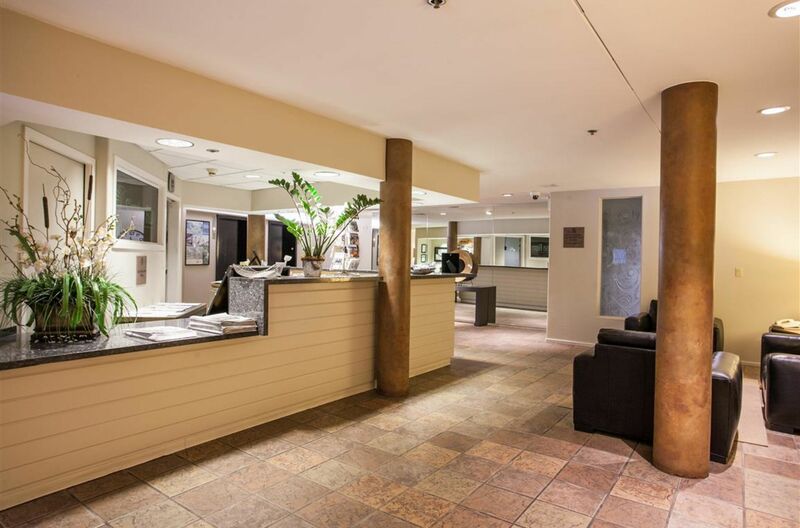 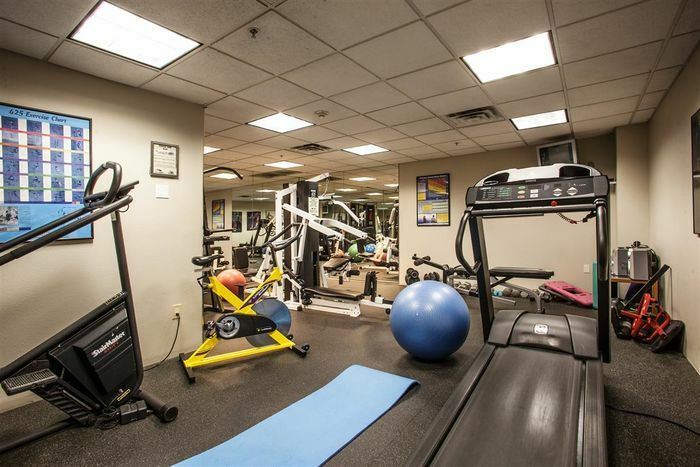 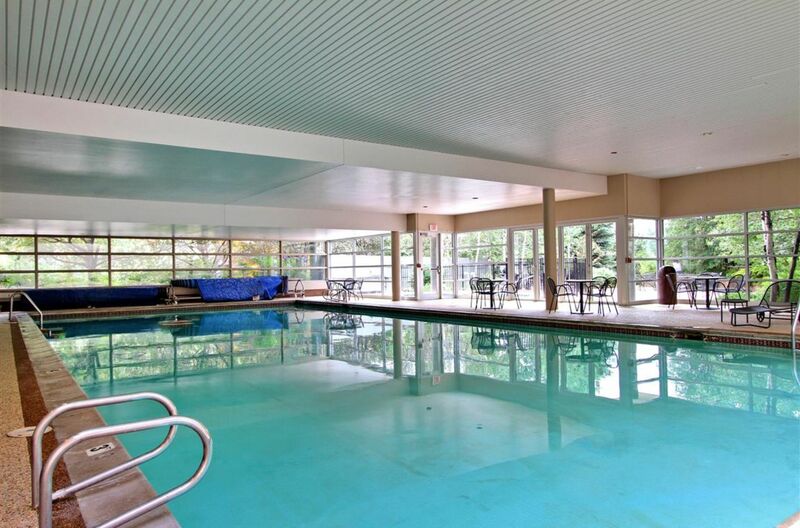 The numerous amenities and services include: pool, indoor and outdoor hot tubs, tennis courts, fitness room, sauna, steam room, large storage lockers, ski lockers, conference/meeting room, common garage parking, shuttle bus and on-site management and maintenance. 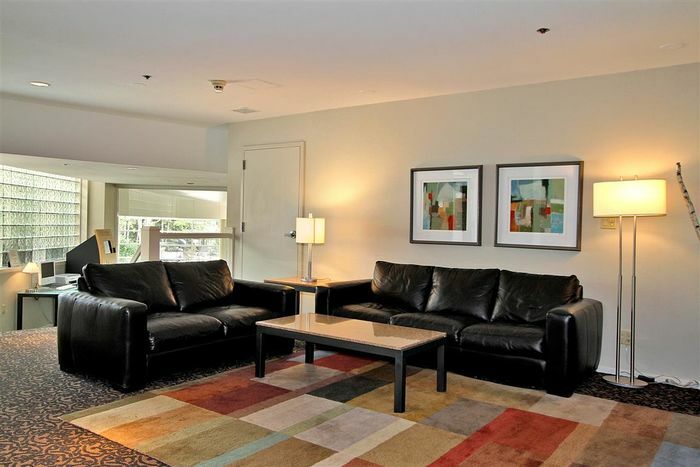 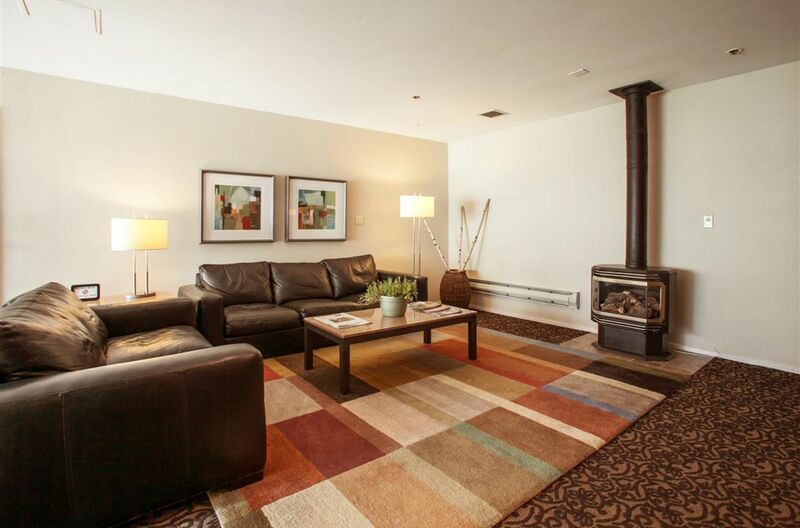 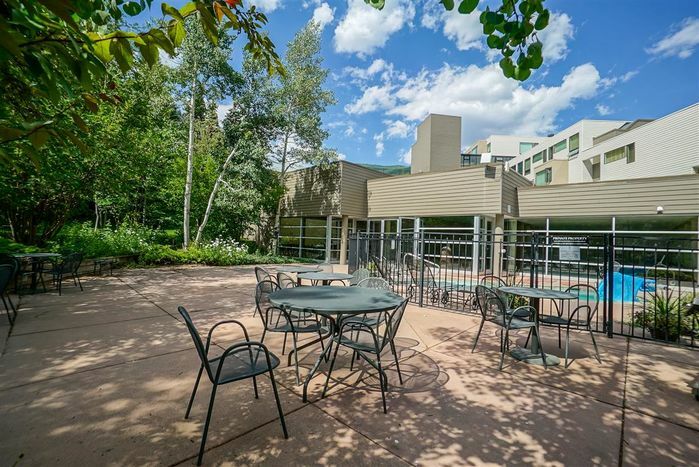 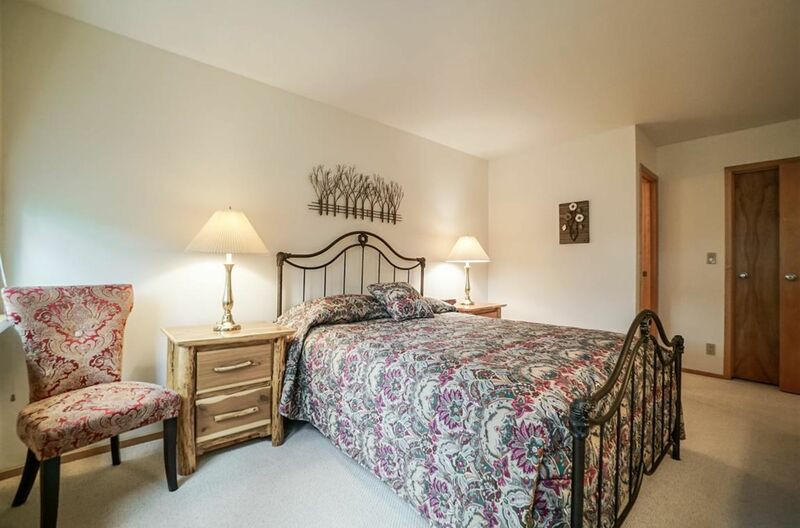 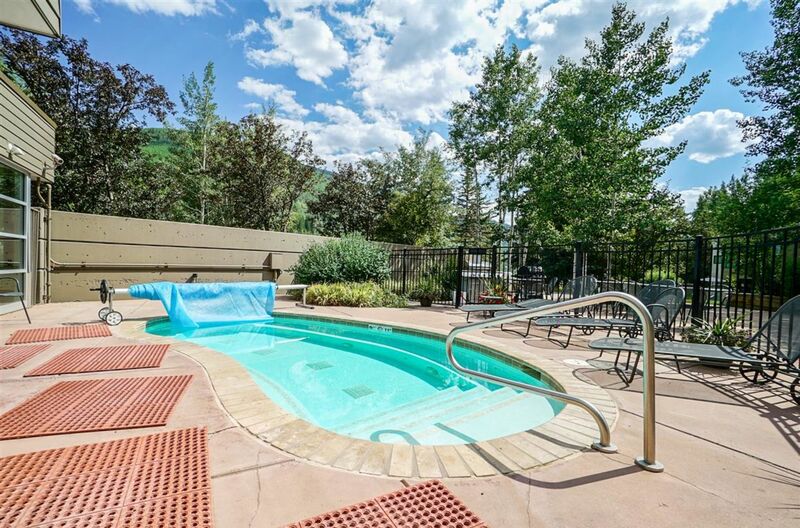 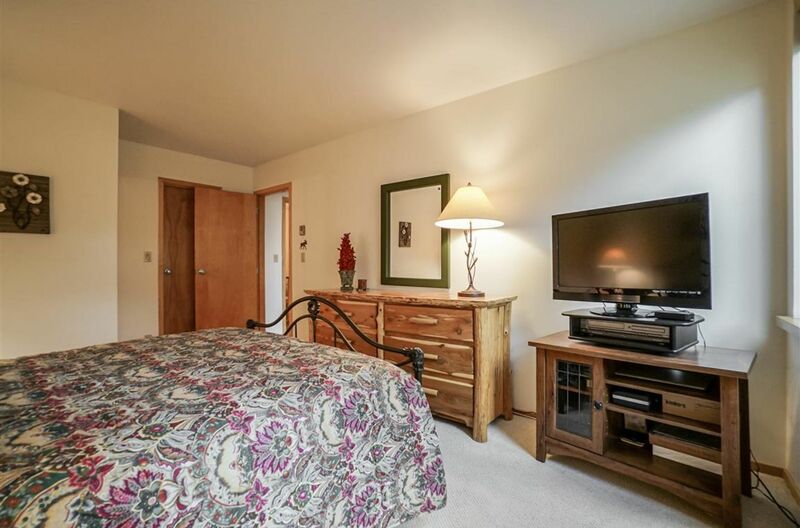 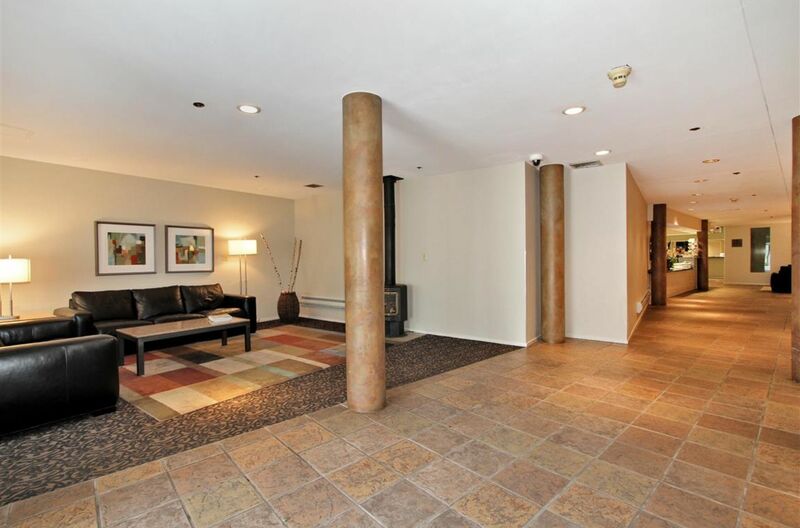 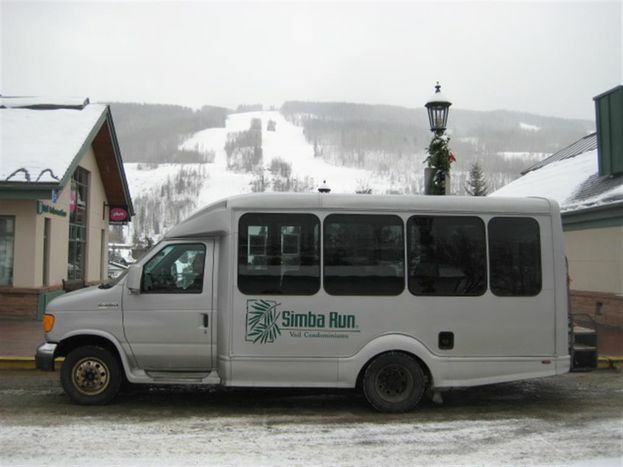 The complex is conveniently located near the Town of Vail free bus route. 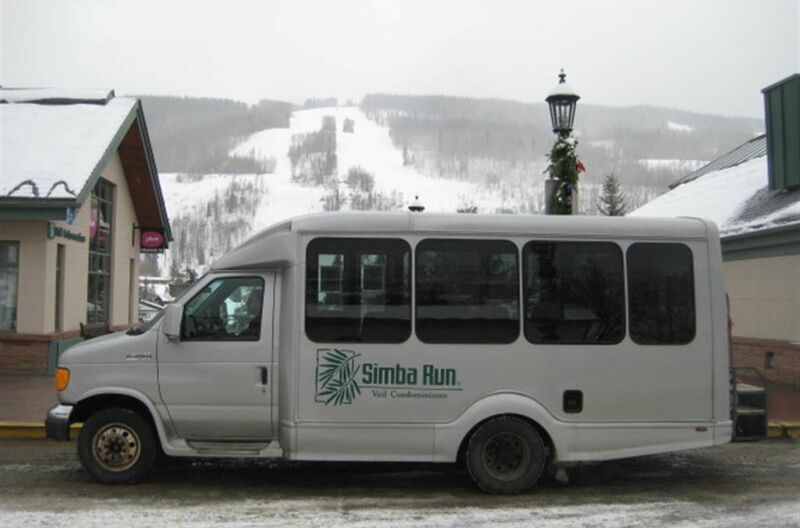 Simba Run has its own shuttle buses during the ski season that will take you to the grocery stores, village centers and all of the ski lifts. The close proximity to the ski slopes and all that Vail Village offers makes this the perfect second-home or an investment property with good rental potential.